Welcome to Hands of Health! 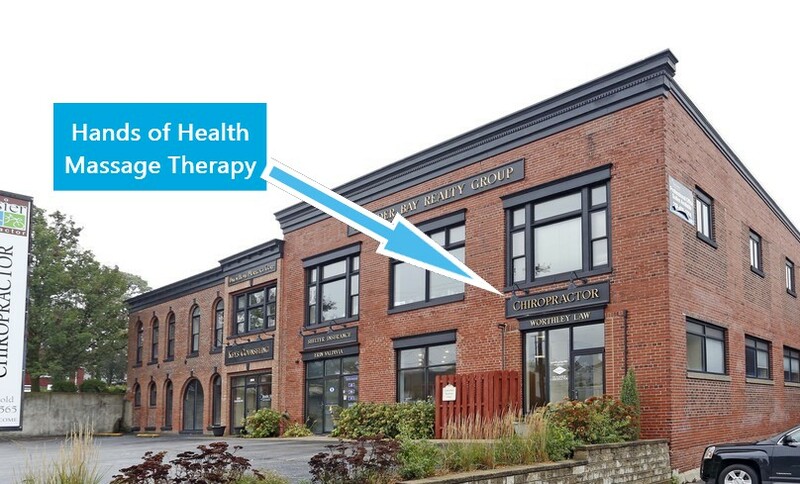 Hands of Health Massage Therapy is located in Valparaiso, Indiana at 259 Indiana Avenue. I am a sole practitioner who is a state certified massage therapist that specializes in bringing relief to those who suffer from chronic conditions such as arthritis, migraine headaches, fibromyalgia, and back/neck pain. Swedish, therapeutic, myofascial release, pregnancy, deep tissue, and hot stone massage techniques are offered. Reflexology sessions and chair massages are also available. At Hands of Health, I believe you should get what you pay for! Every minute of my massage sessions are actual "hands on" time. A 60 minute massage session receives 60 minutes of massage - not 50 minutes of massage and 10 minutes of down time. I will customize your massage to maximize your relaxation and healing experience. © Copyright 2019 Hands of Health Massage Therapy. All rights reserved.